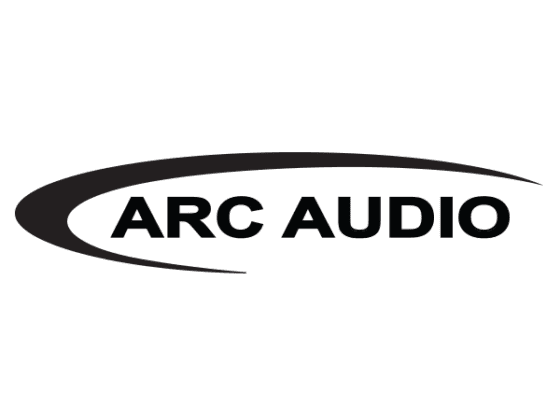 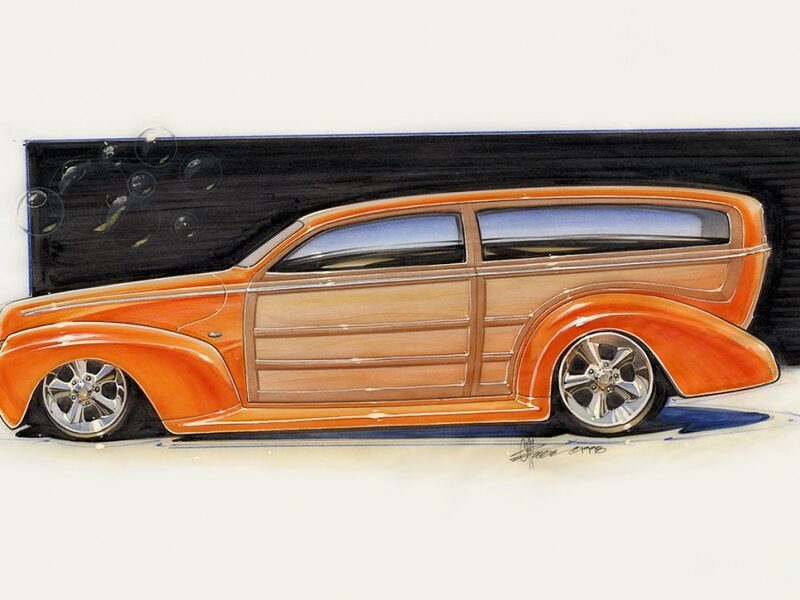 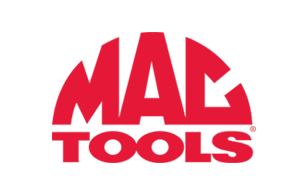 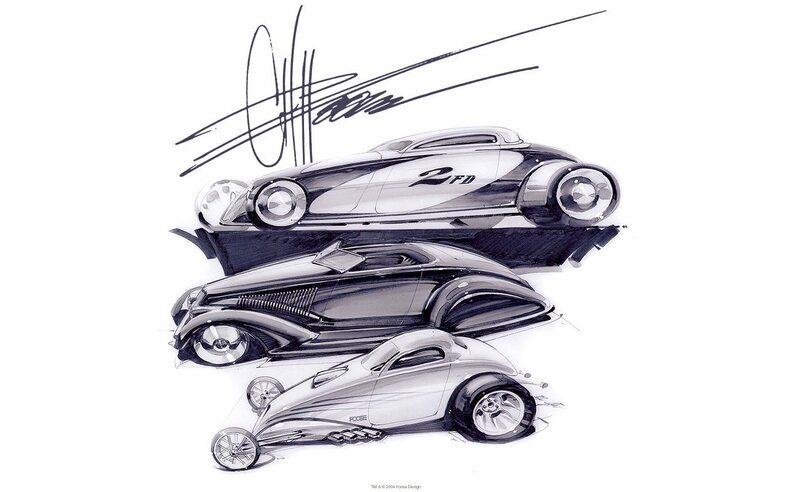 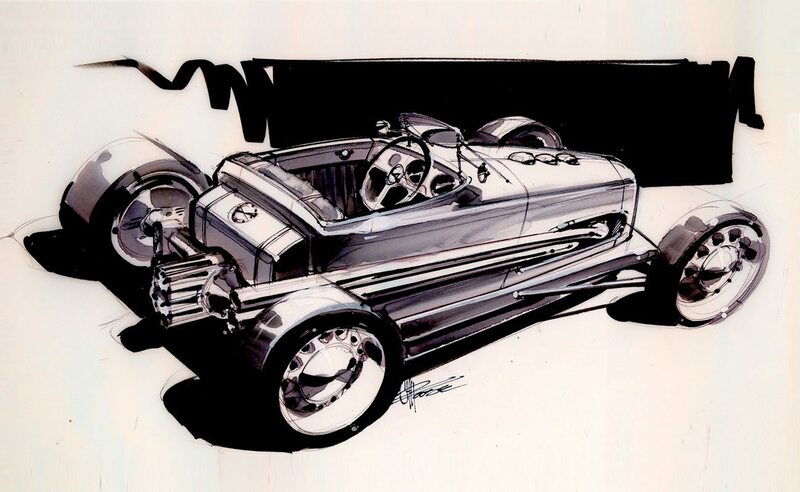 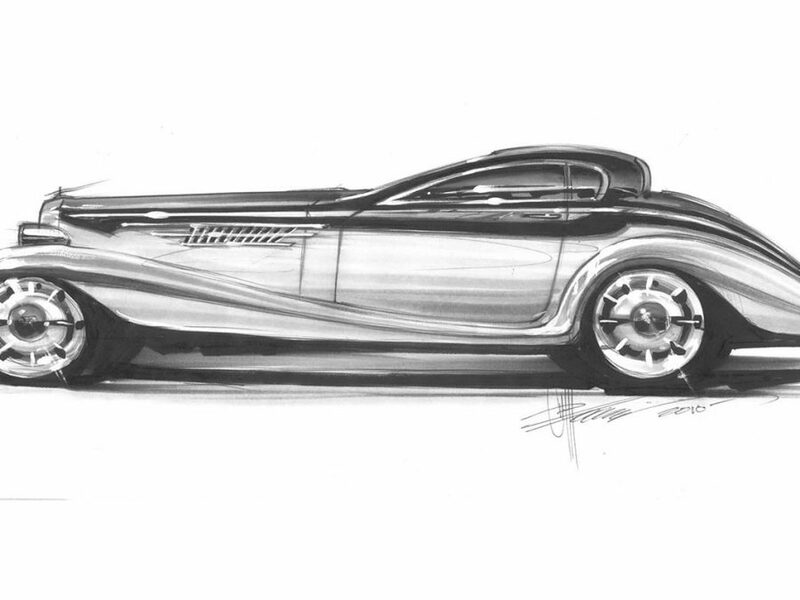 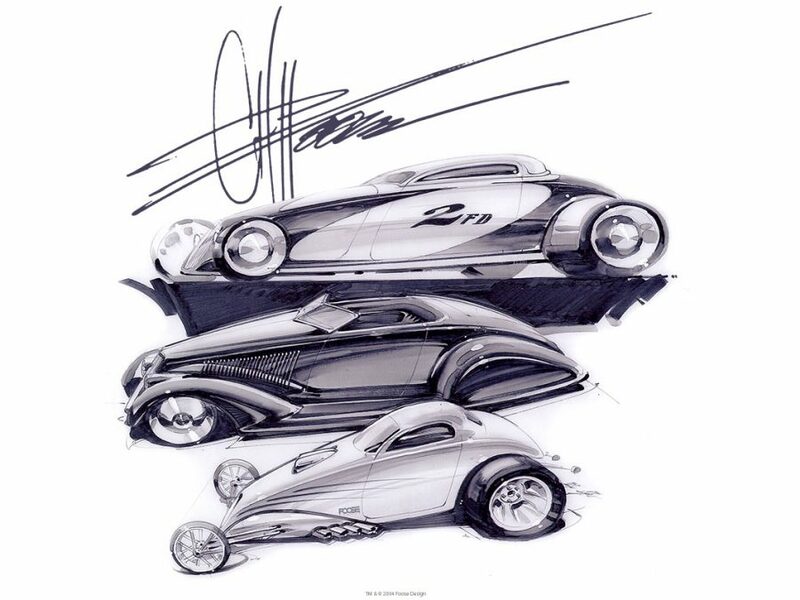 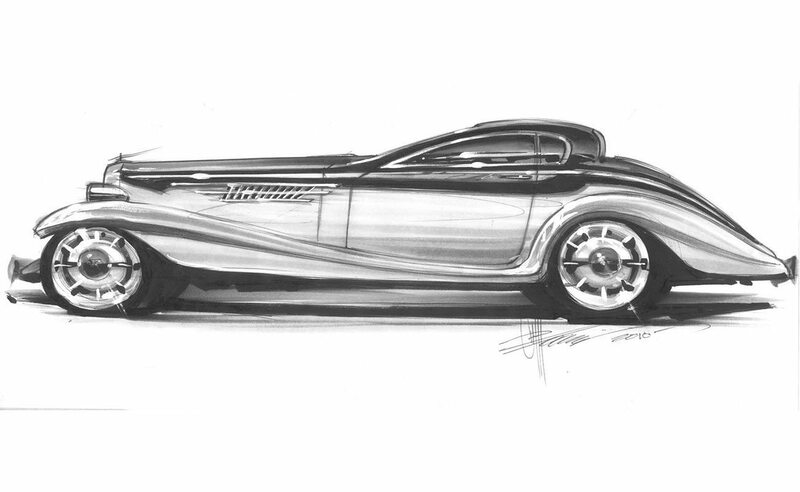 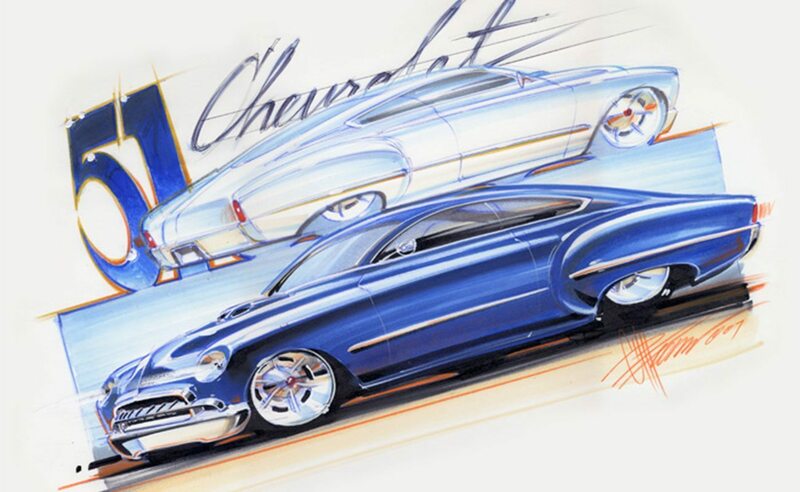 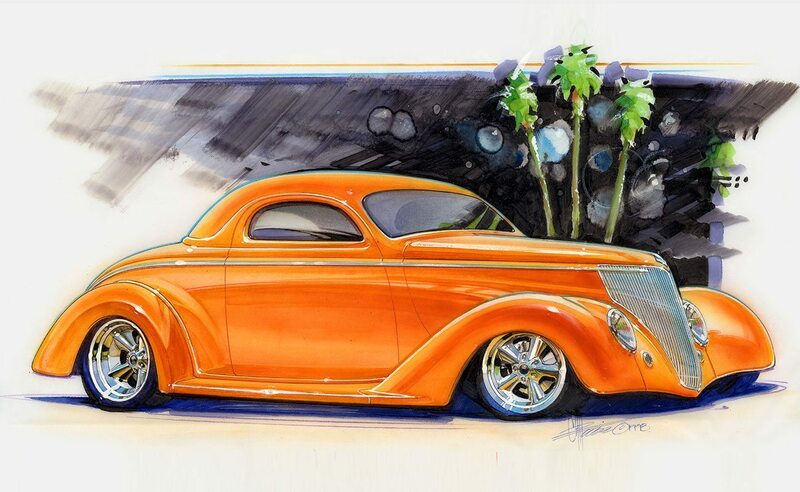 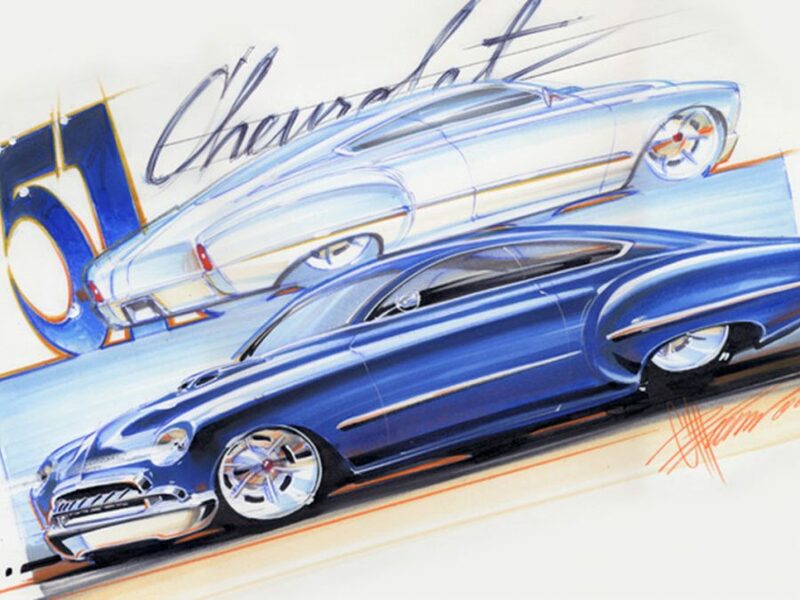 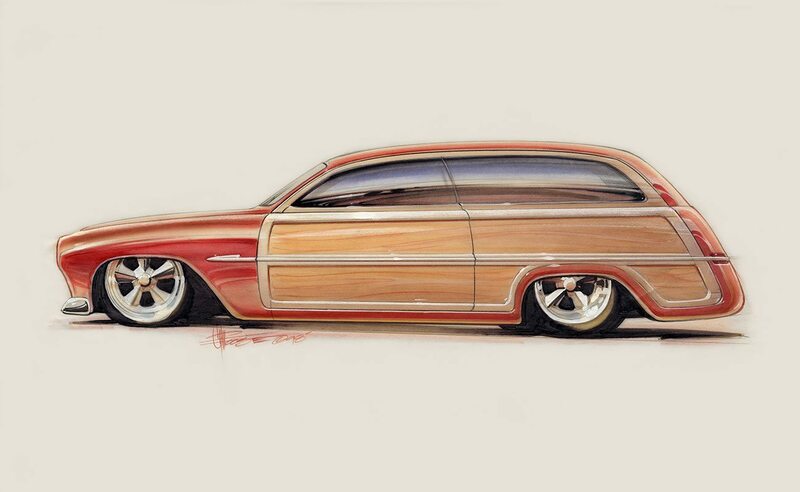 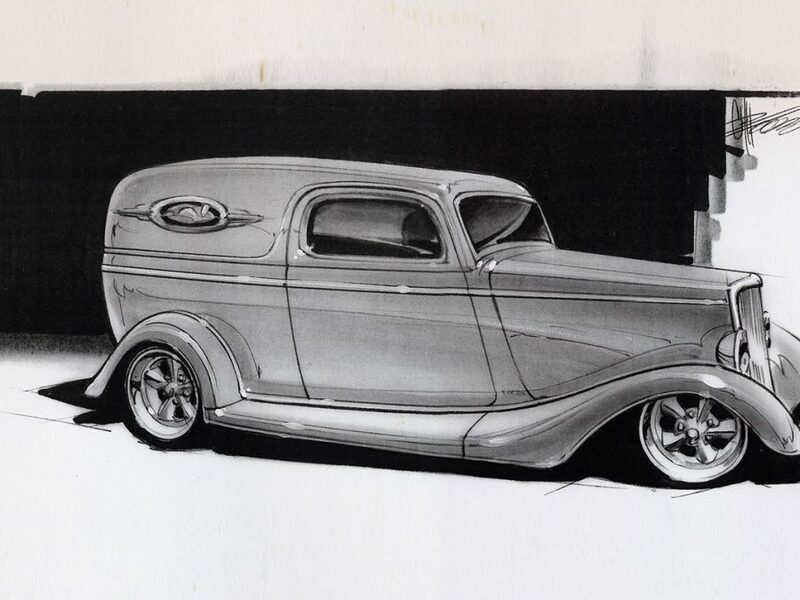 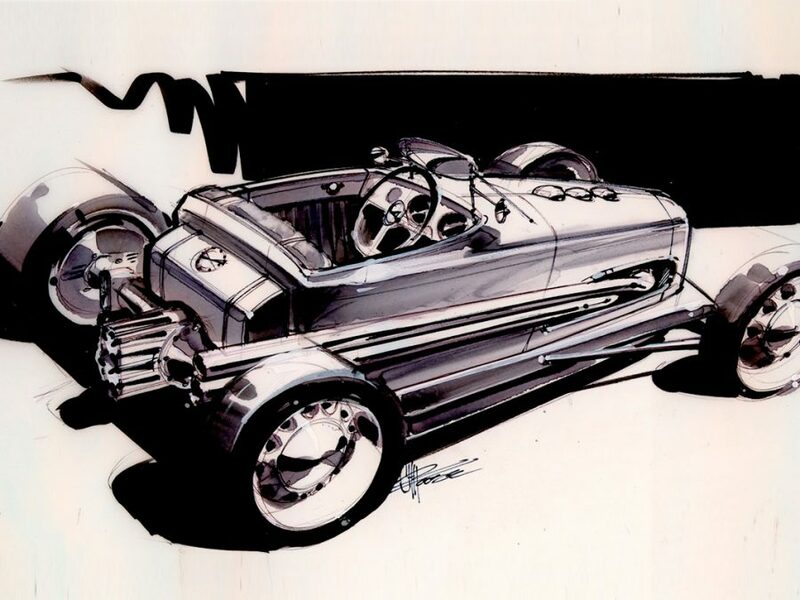 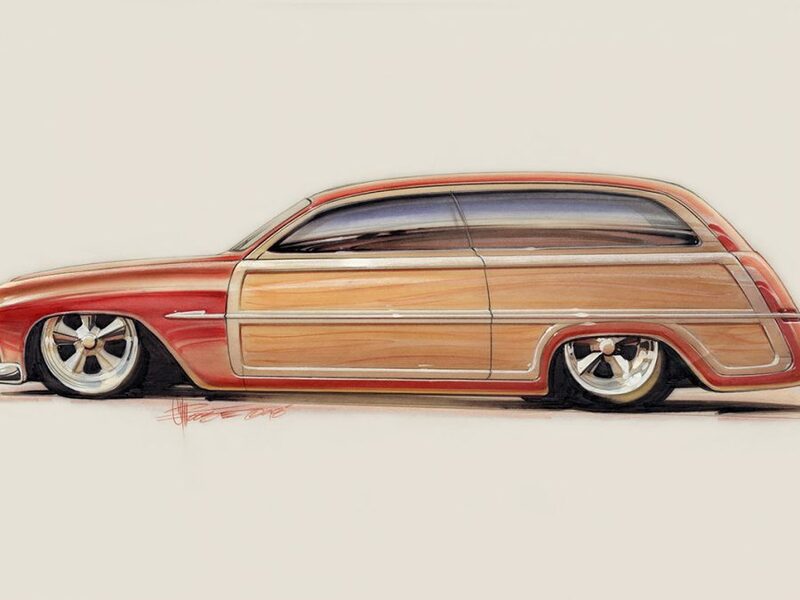 Concept Art - Chip Foose - Official Home of Foose Design, Inc. 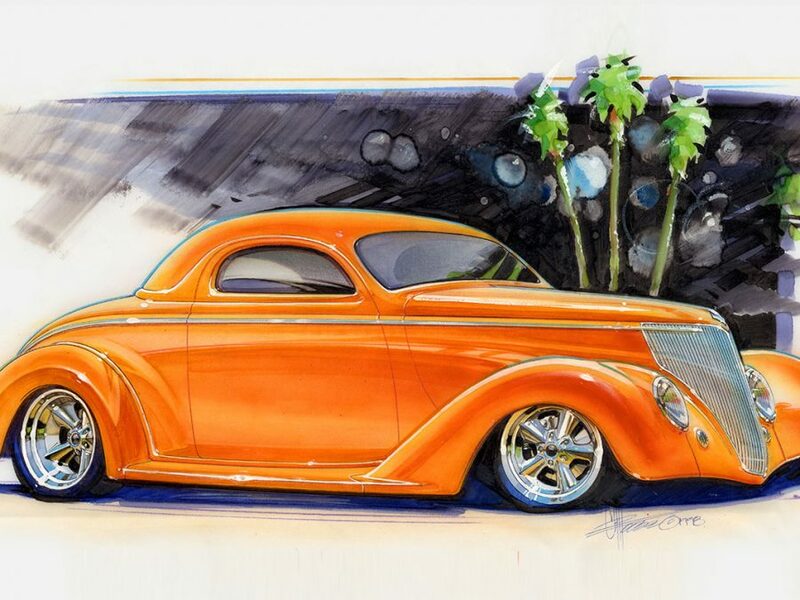 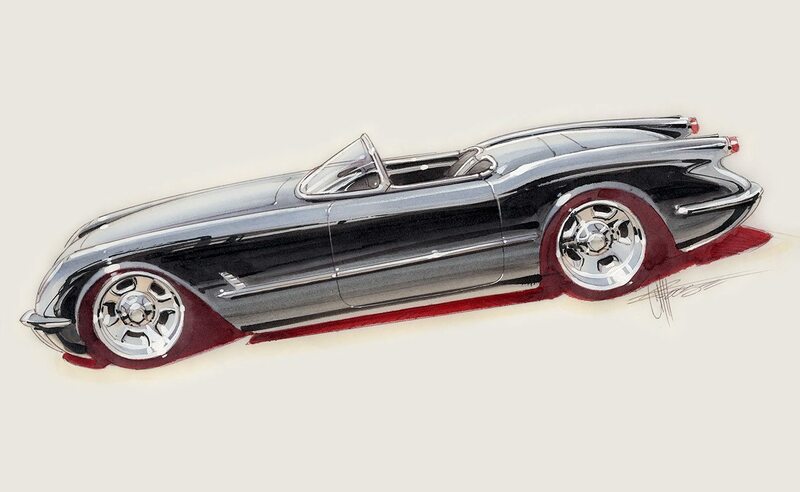 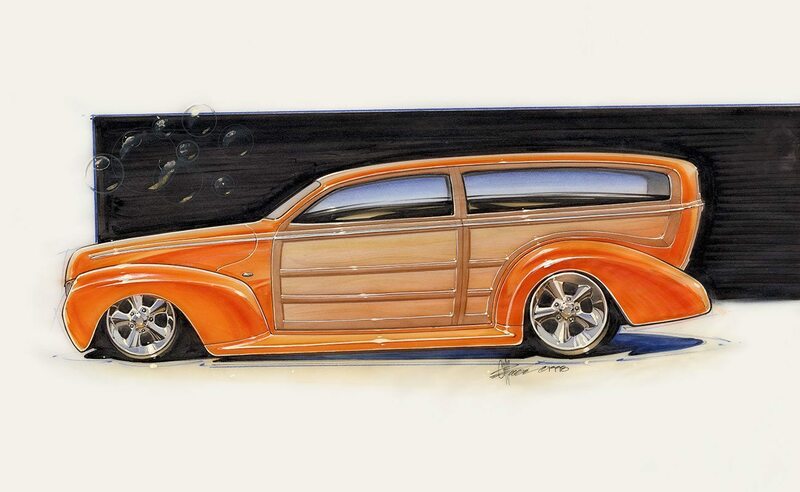 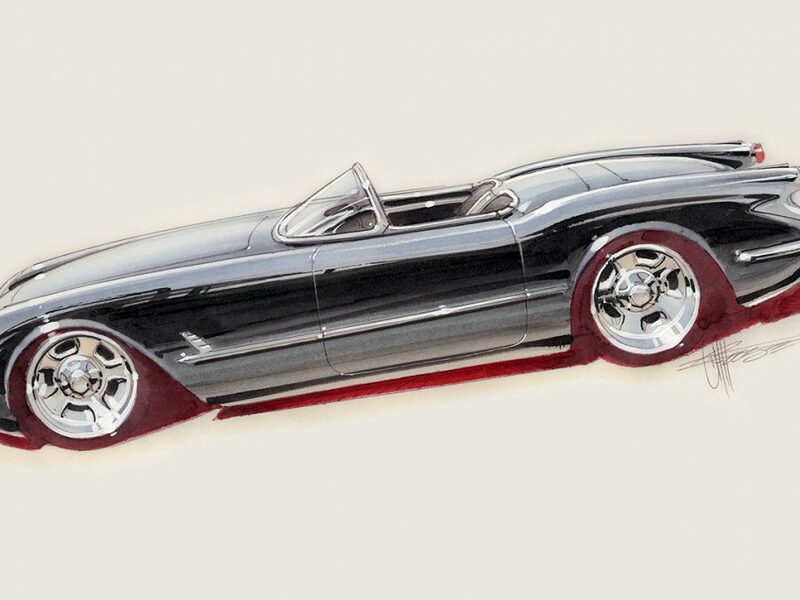 Automotive design concepts from the mind of Chip Foose. 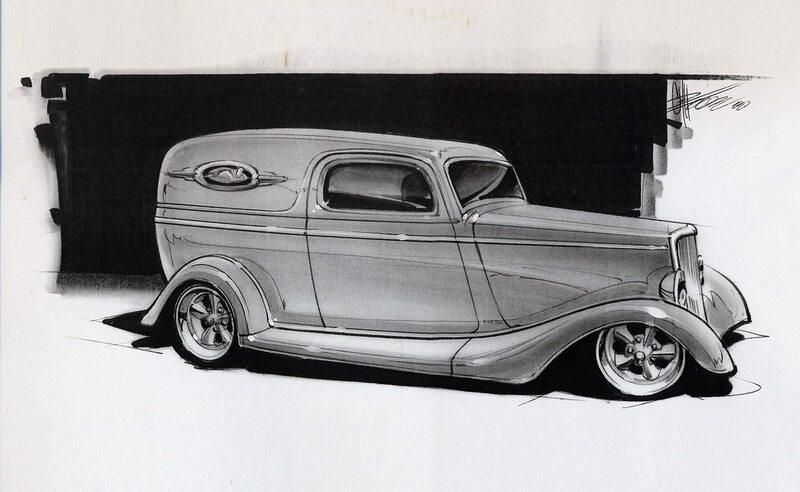 Click on a drawing and explore the entire gallery.